1 Who Do I Go to if I Believe I Have a Sleep Disorder? 2 Okay, so I Know Who to See… But How Will They Diagnose Me? you may be suffering from a sleep disorder. If you do think you have a sleep disorder, chances are you have several questions. Who Do I Go to if I Believe I Have a Sleep Disorder? Take a visit to your local primary care physician. Your family doctor, or primary care physician (PCP) is a great pit stop on your way to getting diagnosed and treated for a sleeping disorder. Not only can they help you figure out some basic life-changes you can make to improve your sleep, but they can also refer you to a certified sleep specialist or sleep doctor if need be. For those of you with children, visit a pediatrician. They can serve the same function for your child that a PCP can serve for you. If your PCP thinks you may have a sleep disorder, they will likely refer you to a sleep medicine specialist. 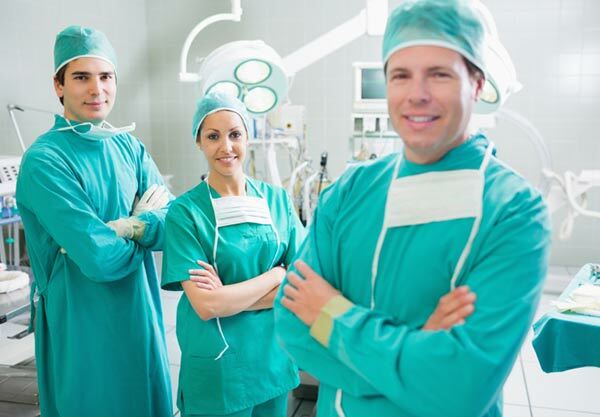 The American Board of Medical Specialties offers certification in various disciplines, including sleep medicine. Sleep medicine specialists are fantastic resources for getting diagnosed with, or for managing, sleep disorders. Another resource your PCP may refer you to is a neurologist. 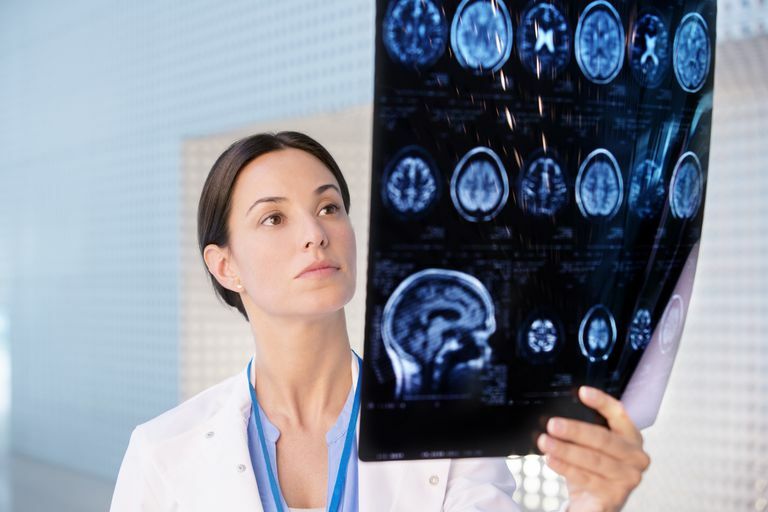 can pinpoint areas in your brain in which chemical imbalances are costing you sleep, and can thus appoint your treatment for your sleep disorder. In some cases, sleep disorders may be caused by psychological conditions or traumas. In these cases, you will be referred by your PCP (or a sleep medicine specialist/neurologist) to a psychologist or psychiatrist that can help you treat psychologically influenced sleep disorders. Occasionally, you will be referred to a complementary/alternative medical practitioner. These are individuals such as meditation experts, nutritionists, or physical trainers who can help you improve your quality of life, which in many cases may help treat sleep disorders. 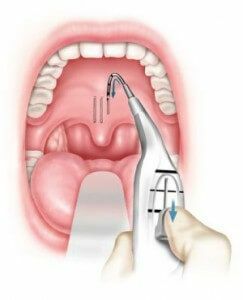 • TORS (Transoral Robotic Surgery) that shrink back your tongue or palate. Always, always make an appointment with your PCP before seeking the opinion of another medical expert or specialist, as your PCP can likely refer you to other medical professionals that you can trust, and may even be certified to treat sleep disorders themselves. When you do visit your PCP, bring a list of your symptoms, as well as any questions you have about treatments or diagnoses, and be prepared to answer some questions about your sleep habits and lifestyle. Okay, so I Know Who to See… But How Will They Diagnose Me? the most common type of sleep study, records brain waves, oxygen levels, heart rates, and breathing among subjects, as well as eye and leg movements. This is done to identify exactly when a subject’s sleep patterns are being disrupted, and why. or an MSLT measures how long it after some subject starts trying to fall asleep they actually succeed in doing so. 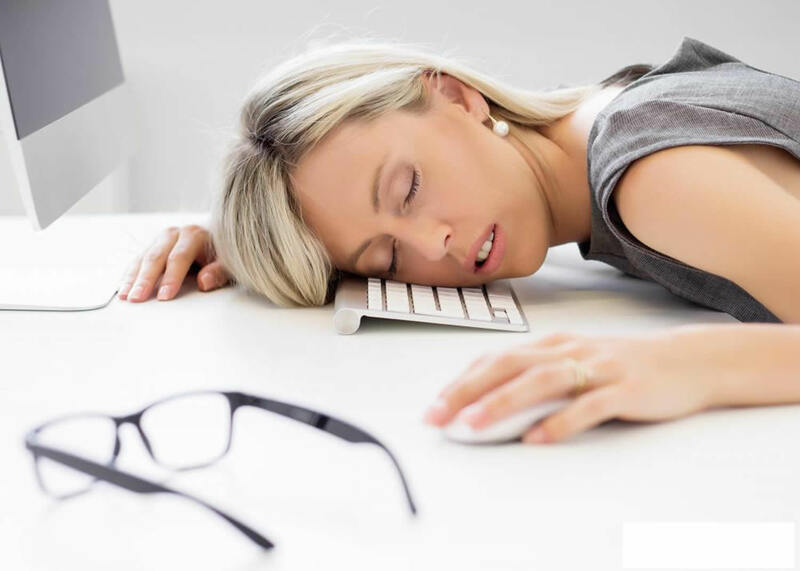 By measuring this time, also called sleep latency, sleep disorders can be diagnosed. is a test in which a subject’s ability to stay alert and awake in a quiet, stimulation free environment is tested. 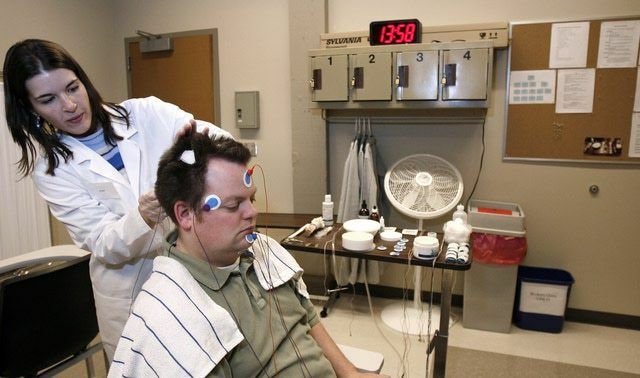 This test uses heart activity, brain activity, left and right eye movements, and chin movements in order to diagnose possible sleep disorders. □An Actigraphy is a test in which a sensor, called an actigraphy unit or an actimetry sensor, is worn for a week or more by a subject in order to measure their activity. The results can then be used to pinpoint irregularities inactivity and sleep patterns, which assists in diagnosing sleep disorders. Occasionally, sleep medicine specialists will also ask a family member or significant other who lives with a patient to provide them with an observed record of a subject’s sleep patterns, although this is less common. Whatever the case, all of the above methodologies can be used by Sleep Study Specialists in conjunction with a Sleep Medicine Specialist to successfully diagnose and determine treatments for sleep disorders. 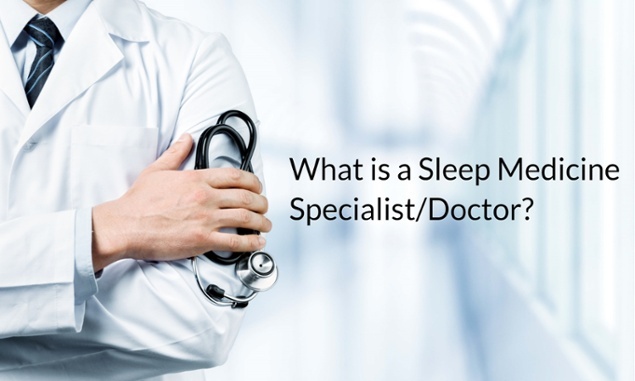 I Know What a Sleep Doctor Does and How They Will Diagnose Me… Just to be Safe, What are the Most Common Sleep Disorders, and What Is Used to Treat Them? Insomnia comes in two different types – short term (or transient) insomnia (which often occurs after a stressful or traumatic event), and chronic insomnia (which is long-term). 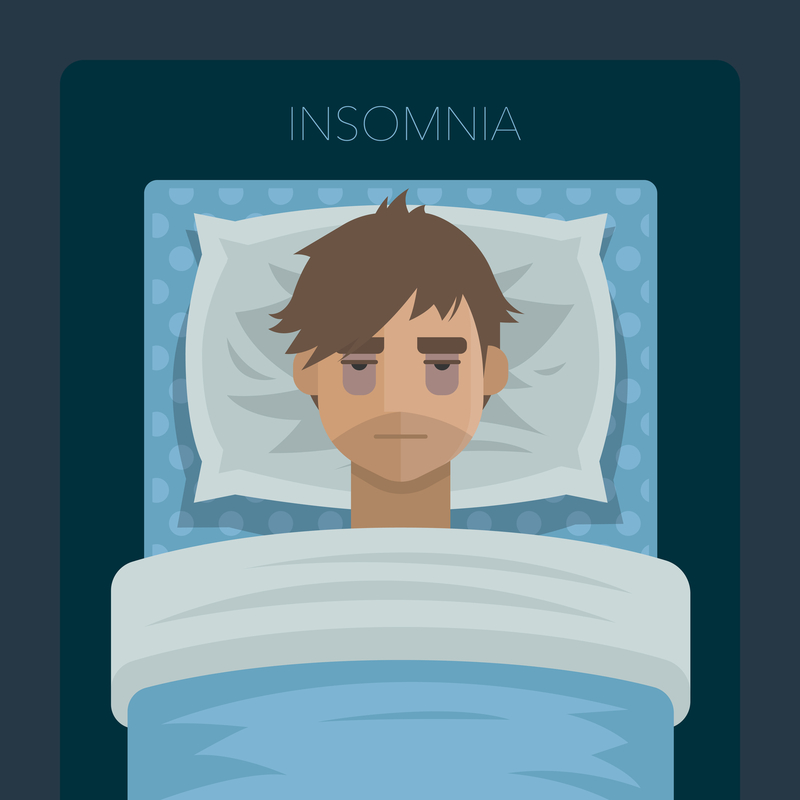 Insomnia medication is typically prescribed by a sleep medicine specialist or PCP, and varies from case to case. Some insomniacs are prescribed therapy, some take benzodiazepines such as Benadryl or Xanax – it ultimately just depends on what a subject’s doctor recommends, and they may have to try a few types of treatment before finding what works for them. is a sleep disorder in which a loss of breathing can occur during sleep. Sleep apnea can either be mild or incredibly dangerous. 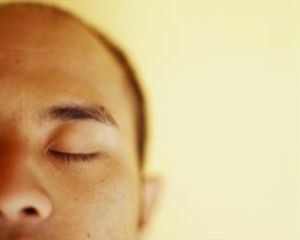 If a subject is diagnosed with sleep apnea, they will probably be referred to a sleep apnea specialist for treatment. 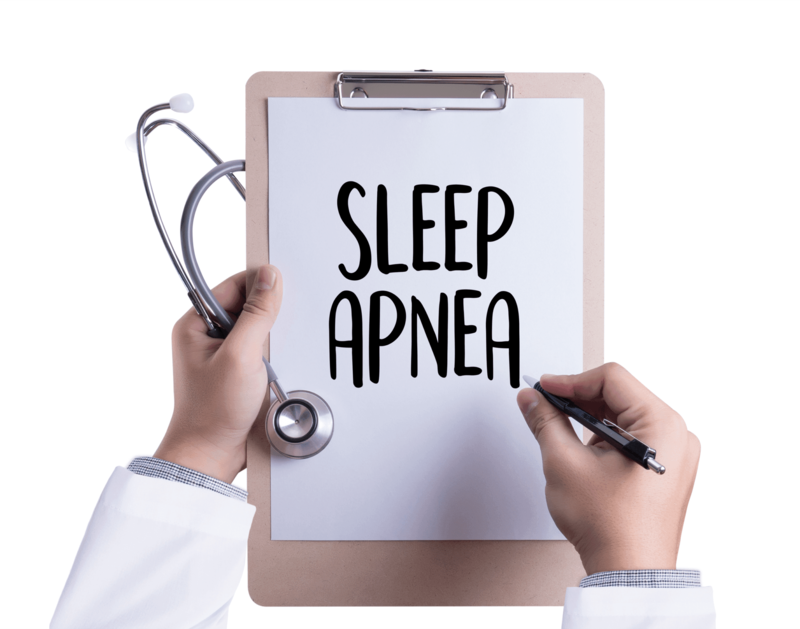 A common treatment for sleep apnea is CPAP therapy, in which a machine keeps a subject’s airways open while they sleep; however, there are alternative treatments available to subjects who want to opt out of this method of treatment. is a fairly uncommon sleep disorder that causes subjects to fall asleep suddenly. There are various types of medication (including prescribed, scheduled naps!) that are used to treat this sleep disorder. •□Restless Legs Syndrome (RLS), is a sleep disorder in which a subject cannot seem to resist moving their legs while attempting to rest or sleep. Various medications and therapies can treat RLS, and a psychiatrist or sleep medicine specialist will prescribe a subject with a treatment they think will work based on your sleep study results. Sleep Behavior Disorder is a disorder in which subjects act out dreams. This is uncommon because most people experience muscle paralysis while asleep. On rare occasions, severe REM Sleep Behavior Disorder can result in harm to those who sleep around a subject. 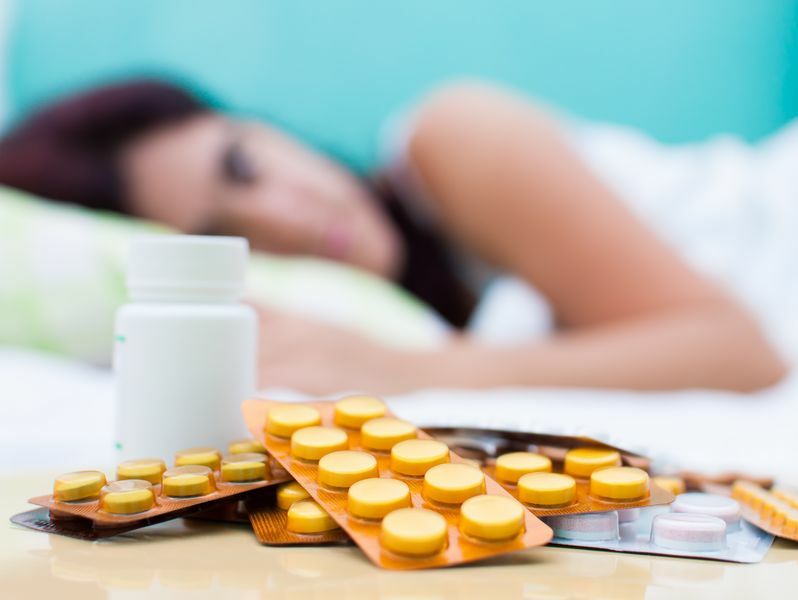 There are various medications a sleep medicine specialist can provide to decrease REM behaviors in subjects diagnosed with this sleep disorder. 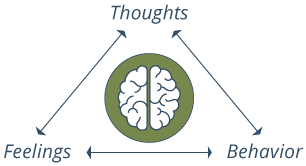 Once the doctor has information on your wake-sleep cycle, the next stage is treatment methods such as Continuous positive airwave pressure (CPAP), medication and Cognitive Behavior Therapy. CPAP is used to sleep apnea, which happens to be one of the most common sleep disorders. Medication involves the use of drugs and does not address the underlying issues unless it is combined with other methods. 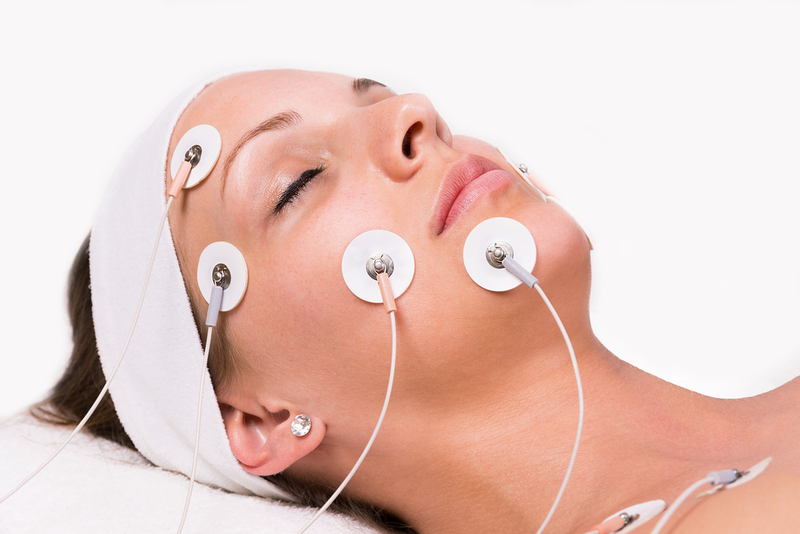 Therapy, on the other hand, treats circadian rhythm conditions thus enhancing your sleep habits. CPAP is used to treat apnea. 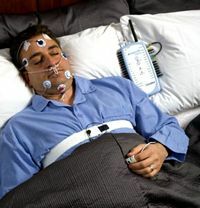 A sleep apnea specialist uses a special machine that supplies oxygen through a small tube whose one end is attached to a mask that fits over your mouth and nose. The oxygen flow keeps your airway open as you sleep. 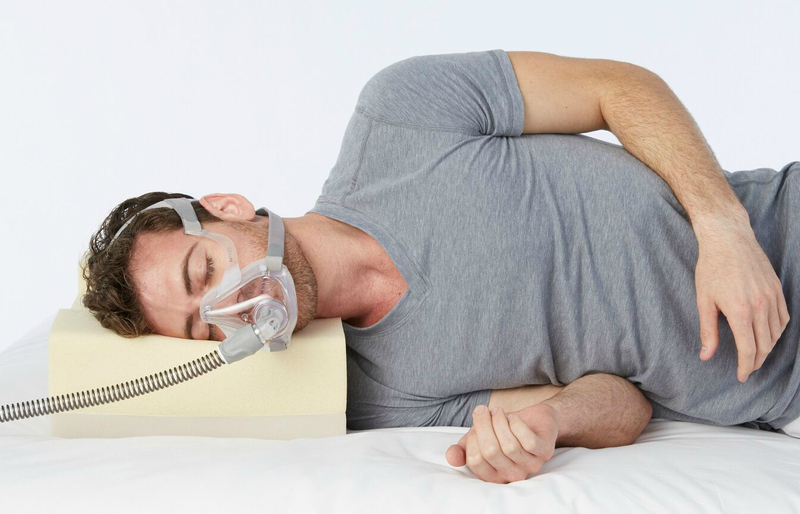 If you are uncomfortable with the use of the mask, your CPAP doctor can alternatively recommend the use of a special oral appliance which you wear on your mouth when sleeping. This device prevents your tongue and other soft tissue at the back of your throat from blocking your airway as you sleep. since sleep disorders can result from the use of other medications meant for other health conditions, your sleeping disorder doctor can recommend changing your medication schedule. If a sleeping disorder indeed exists, your sleep medicine doctor can recommend benzodiazepine of pills, the class of drugs that have a sedating effect. Examples of medications in this category are Zolpidem and Zaleplon. Both are effective in treating sleep disorder and have minimal side effects. Watching what you drink and eat, and the timing. Avoid late meals (within two hours of bed) and caffeinated drinks. Take part in more physical activity during the day; it relieves stress and anxiety thus improving sleep. If your work, family or school is excessively stressing you seek assistance on stress management. Overall, sleep disorders are both incredibly common, and entirely treatable. Please, if you think you are suffering from a sleep disorder, visit your PCP and work on getting a treatment plan today. Do you suffer from a sleep disorder? What is your advice? I’d love to hear from you in the comments! They attached wires to him as well as monitoring oxygen. He said he had a lot of trouble going to sleep that way but it was alright still. It was helpful in that it ruled out some things and allowed the sleep specialist to diagnose him with insomnia and then treat him for it he taking melatonin around 7 pm and another med before bed. Written by yassinext is an expert in getting a good nights sleep.